 Pick up from Delhi Airport / Railway station at 7 Am. Start your drive to Haridwar. Recommended to start early  Reach Haridwar by Afternoon. 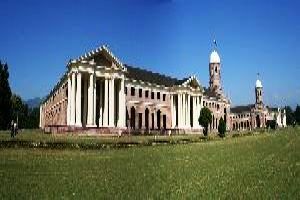 Visit Shantikunj Ashram, PawanDham, Mansa Devi, Chandi Devi Temple and Daksh Temple. 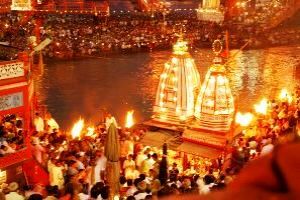 Later visit HarkiPouri Ganga Ghat to be a part of Ganga Aarti. As many as yo wish  Evening drive to Rishikesh. 2 Hrs.  Dinner and Overnight stay in Rishikesh. • After Breakfast, start your visit to Rishikesh. 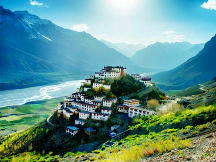 Located in the foothills of the Himalayas. 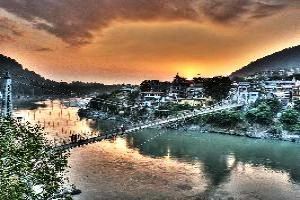 Rishikesh is gateway to the Himalayas. • Proceed to Shivpuri town 26 kms far for Rafting in River Ganga. Visit Vashistha cave for meditation. 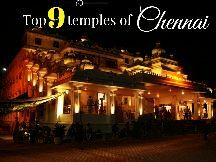 Vashistha was Guru of Lord Ram who meditated here. 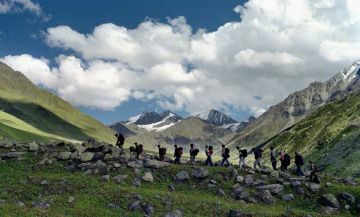 Enjoy 18 kmsRafting and reach Rishikesh. • Visit LakshmanJhula, Ram Jhula, Swarg Ashram, Bharat Mandir. • Drive to Mussoorie for overnight stay. After breakfast, visit to Kempty fall, municipal garden, Gun hill, Company Garden, Mall road etc. Drive to Dehradun and visit GucchuPani Robers Cave and Sahastradhara. Overnight stay in Dehradun. GucchuPani:: aka Robbers’ Cave is a popular tourist spot in Dehradun. Located in the sub urban areas of Dehradun, you are supposed to witness a wonder of the nature, with a stream of water flowing underground, surrounded by caves, perfect to offer you peace and solitude, which is otherwise wanted in today’s urban lifestyle. 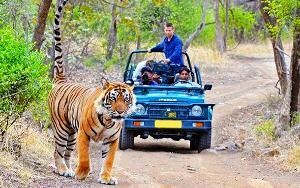  After Breakfast, start your drive to Jim Corbett  Reach Jim Corbett by afternoon  Start your drive to Corbett National Park for your safari at 3 Pm by personal Jeep’s  Enjoy jeep safari in ious nooks and corners of the park and get chance to spot tiger and other wild animals. .  Overnight stay in Corbett. • Today after Breakfast, enjoy excursion toGirja Devi temple. • Drive to Nainital. 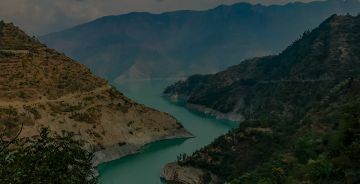 VisitNainital lakes and valleys. 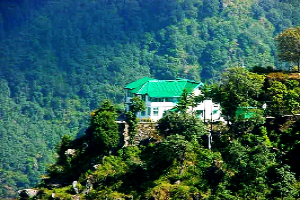 • Enjoy full day sightseeing of Nainital. Visit Kilbury, Cave Garden, Water fall, High altitude zoo. 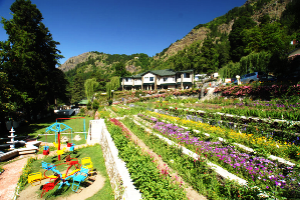 Later enjoy boat ride at Nainilake and cable car ride for snow view point and tiffin top. • Start your drive to delhi. Evening drop to delhi airport / Railway station.